I have used these gloves for hiking and skiing for about 10 years. They are briliant in wet weather, and they quickly became my favorites. I just bought a pair of new ones this week. It's handy that I now can use my Garmin GPS or iPhone without taking off the gloves. Couldn't believe how waterproof these are - really amazing! 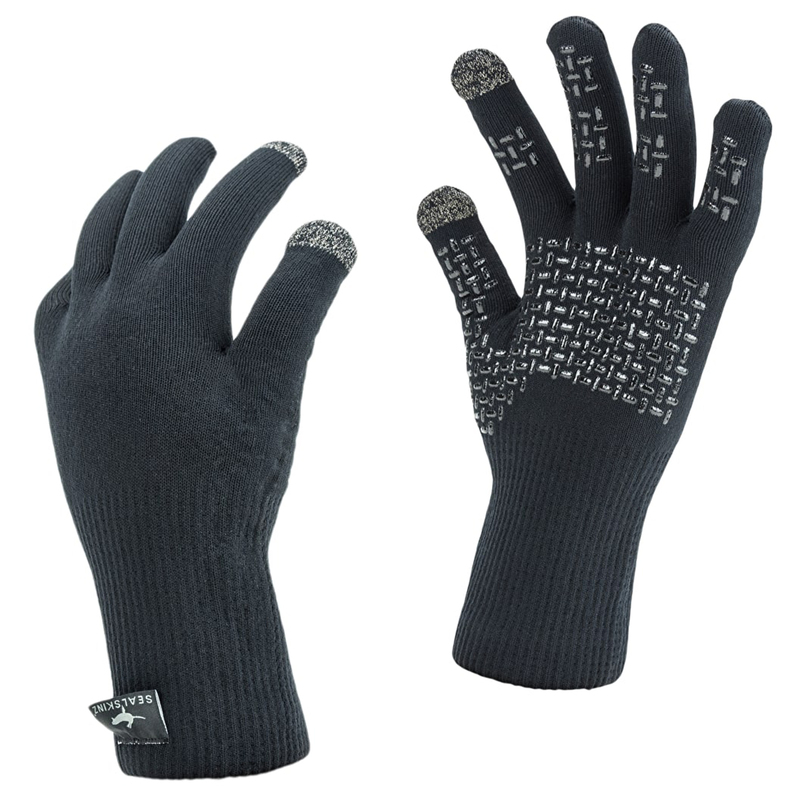 They are a snug fitting glove and feel great on the bike. These are a great upgrade on previous models.